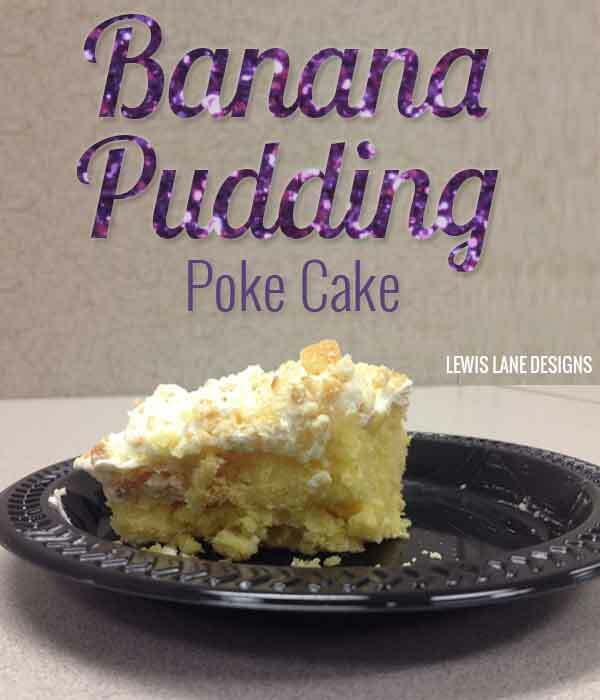 First time I ever heard of Banana Pudding Poke Cake was at my cousin’s graduation party. The cake was so good & moist I asked my cousin for the recipe. She said she got the recipe off Pinterest via The Country Cook. 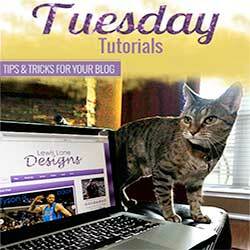 When I found the recipe it sounded real simple, and I really wanted to try to make one. Since we had a spread coming up at work figured that was a good excuse to make one. Plus I could make the people at work eat it, and not leave a whole cake sitting around the house for me to eat. This was my first attempt at making a Banana Pudding Poke Cake. The part that takes the longest is waiting for the cake to bake. Prepare cake mix according to package directions for a 9x13 cake. In a bowl,whisk together instant pudding with 4 cups milk. Stir until all the lumps are gone. Leave some of the pieces big. It's nice to have a bit of a crunch when you eat the cake. Optional - Serve with freshly sliced bananas. 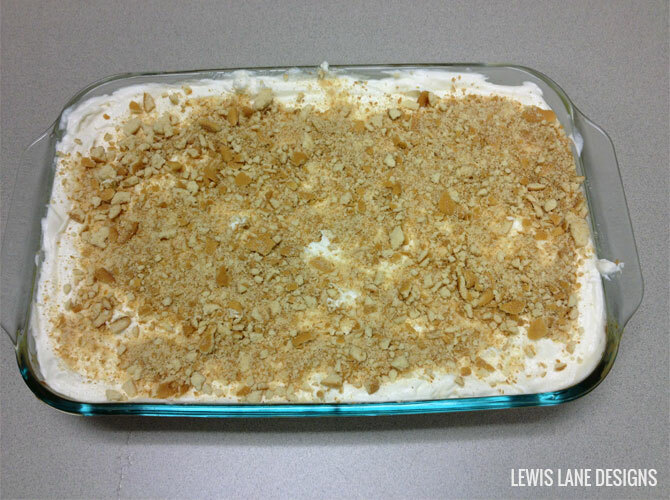 Think this was a cool twist on the traditional banana pudding recipe that most have tried, or that you find at a restaurant. Have made Banana Pudding Poke Cake again, and the next time I did have a little mishap. The next time I let the pudding sit too long. Since I let the pudding sit too long when I went to pour it over the cake it did not sink down into the holes like it was suppose to. Just made the pudding sit more on top, and did not come out as well. So if you make a poke cake make sure to watch how long you let the pudding sit. Have found many different poke cake versions on Pinterest like Oreo Poke Cake, and Red Velvet Poke Cake. The Oreo one sounds really good to me that might be the next one I have to try to make. 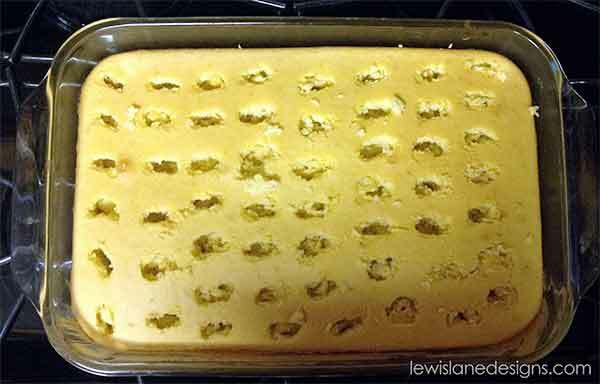 Have you tried making a poke cake? What version would you like to try?